In the heart of Soho this combines indoor and outdoor space with fantastic equipment available, as well as informal break out areas. This venue can seat up to 70 and also has available a HD TV studio should your conference need recording for posterity! On the doorstep of the Olympic Stadium this is a unique gem, available to hire for all but with preferential rates for smaller scale enterprises and not for profits. 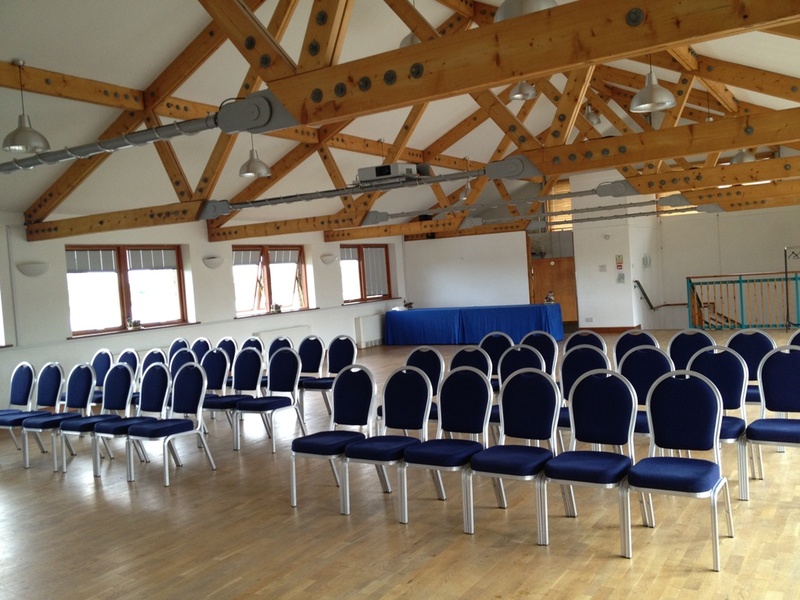 A flexible venue with views across the river and the Stadium. It benefits from all the transport links developed for the Games. The Great Hall in the People’s Palace is a newly refurbished 1930s art deco building which ticks the box of unusual London conference venue. With a huge capacity of 770 delegates this is perfect for larger lectures and conferences. Part of the Queen Mary University estate in East London this venue also comes with parking facilities for up to 100 cars, retractable seating, and some break out spaces. This is a stunning setting for a conference. It has all the convenience of a London location with all that entails, yet feels very calm and rural. A varied selection of rooms, including a theatre ( can seat up to 80), an observatory, a tower and The Water’s Edge room with room for up to 150 delegates. With the rooms themed to the surroundings it is also a fantastic opportunity to support the work of the Wetland Trust. 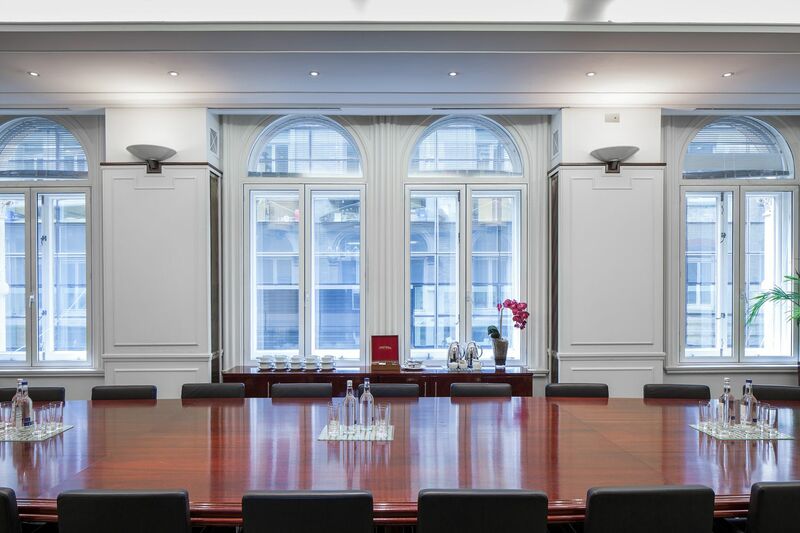 And finally, for small conferences and meetings with the cachet of a famous address, try 15 Old Bailey, a six storey meeting space located close to St Paul’s Cathedral. Day and half day delegate rates are available to take the guesswork out of planning your event, with a maximum capacity of 22 so perfect for more intimate events. 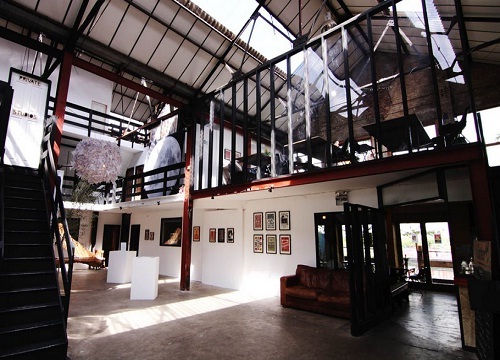 For more information on these venues and other unusual London conference venues, please contact our friendly team.